I really need to look into better lighting, even a light box for pictures. This one had all the contrasts flashed away. It looks much better IRL, Trust me on this. 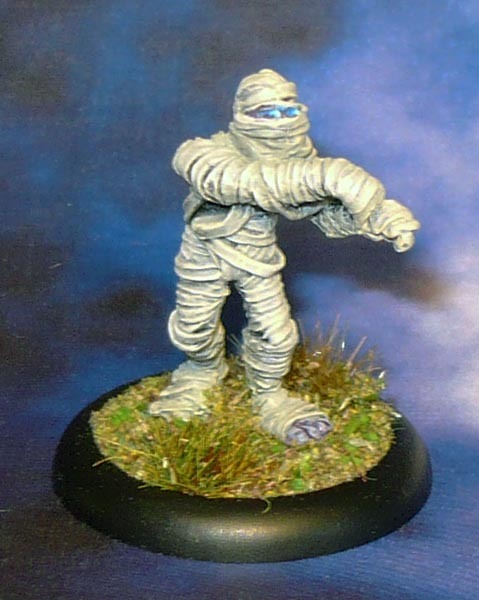 I made a few trades earlier in the year, this mini came from one of those. I think I will be using it for my up and coming Frostgrave necromancer warband’s zombie.